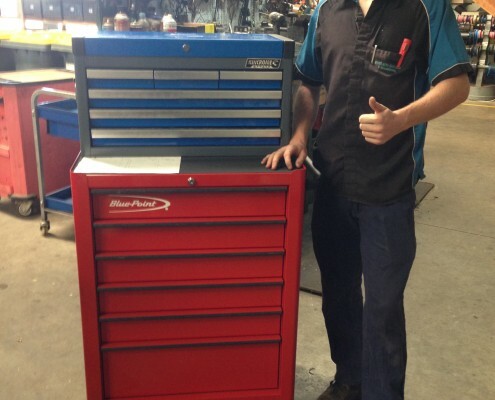 Rowan Foxwell is a first year MTAI apprentice at Woods Auto Electrics, based in Tolga, a small town located in the remote Atherton Tablelands in Far North Queensland. Google has said that it bears ‘some responsibility’ after one of its self-driving cars struck a municipal bus in a minor crash in California last month. I have been pondering the question, ‘What is a quality training organisation?’ – a question I have been asked many times by employers, trainers and government. If you are a Vehicle Painting apprentice with an eye for detail and a flair for design then now is your chance to make your mark and stand out from the crowd through the WorldSkills Australia Regional Competition in Vehicle Painting. MTAI apprentice Callum McDougall is a lucky bloke. He says so himself. And it’s easy to agree with him. 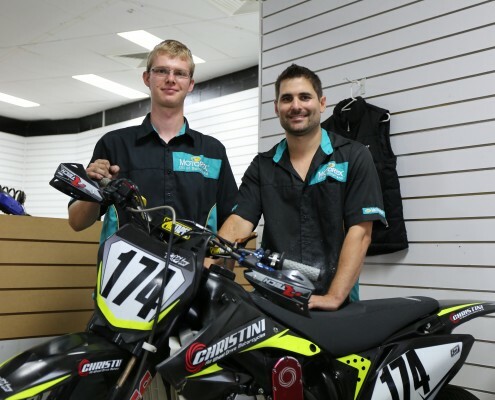 A couple of years ago, the then 18-year-old hit the jackpot when he walked into the office of Automotion – a workshop in Enoggera on Brisbane’s north side - to ask the owners, Cameron Wright and Chris Jordan, for a job. 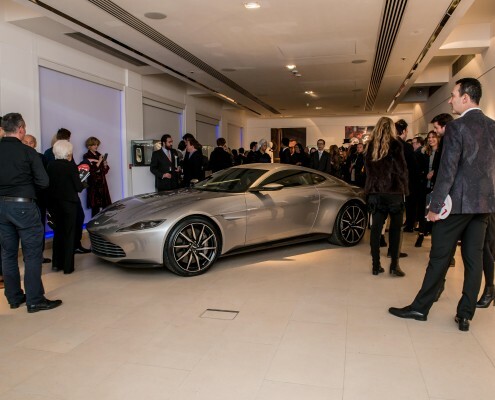 James Bond’s Aston Martin DB10, made for the latest James Bond film, Spectre, has sold for £2,434,500 ($4.85million) after going under the auctioneer’s gavel at Christie’s in London. 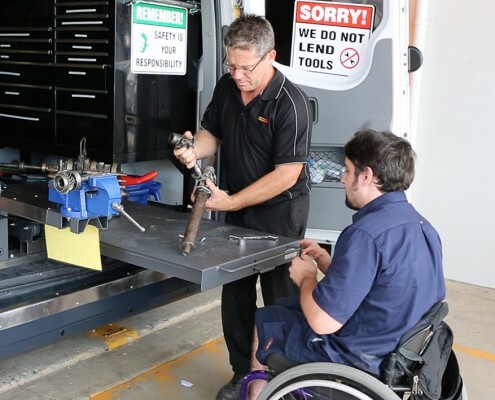 The Auto Initiation program, the MTA Queensland’s (MTAQ) pre-vocational automotive course, has been launched into the Queensland regions with courses now being run on the Sunshine Coast and Gold Coast. 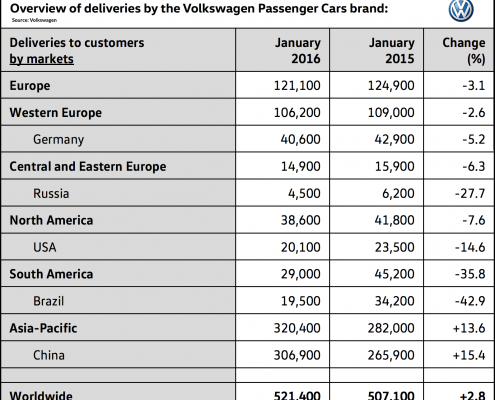 Volkswagen Passenger Cars made 521,400 deliveries in the first month of 2016, an increase of 2.8 per cent compared with January 2015. 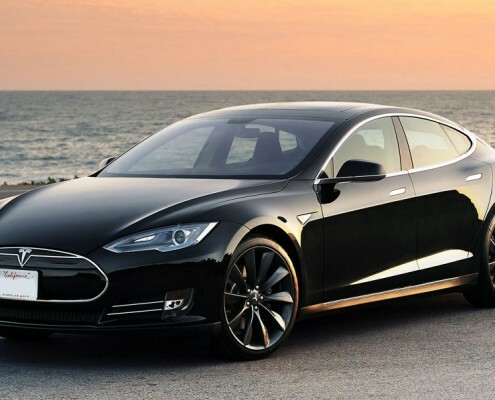 A former employee of Tesla recently spilt the beans over popular site Reddit, claiming to have previously worked at a retail location for the electric vehicle maker. In the more than 100 years since the first automobile spluttered into life, there have been some truly outstanding cars. The E-type Jaguar, the Ford Mustang, the Monaro, the Aston Martin DB5, the XC Cobra . . . the list goes go on. 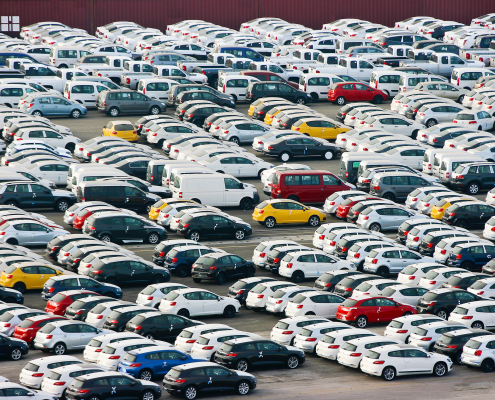 The Federal Government has said that proposed changes to the Motor Vehicle Standards Act 1989 announced today, will give more choice for car buyers and save industry over $70 million a year in lower regulatory compliance costs. 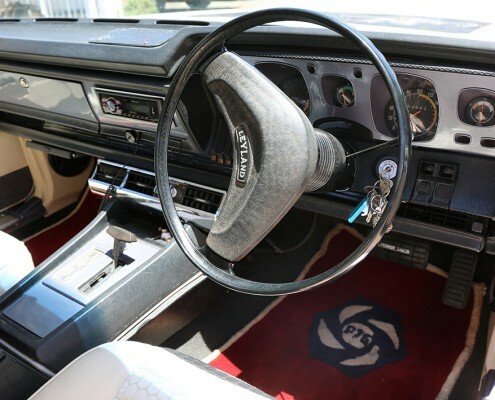 Transport policy makers, technology experts, vehicle developers and the wider Australian community have been petitioned to shape new and appropriate laws to maximise the benefits of automated vehicles. 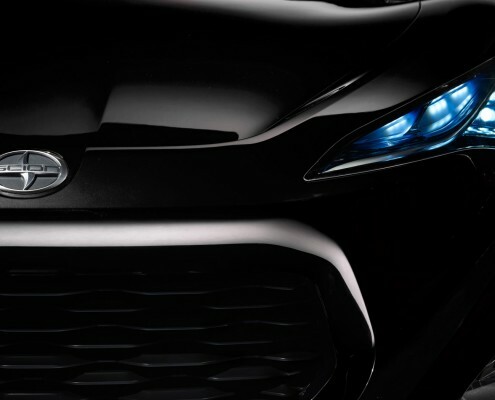 Scion, the US-based marque founded as a ‘laboratory brand’ by parent company Toyota in 2003 to explore new products and processes to attract younger customers, is now making a transition back to Toyota. 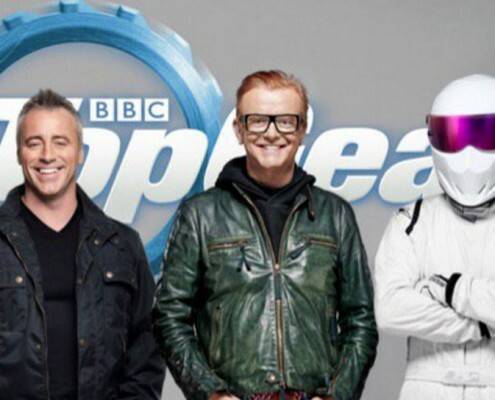 Top Gear, the mega-popular British motoring program, has hired American actor Matt LeBlanc to co-host the iconic show. 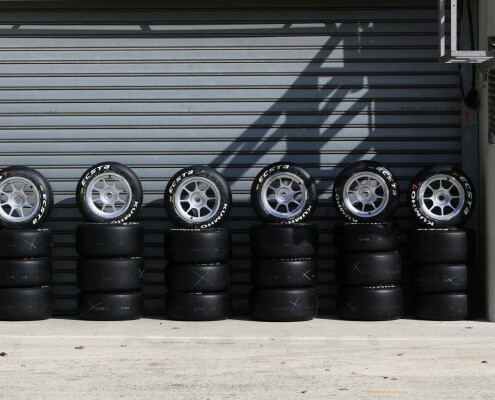 61-year-old Han-Seob Lee has succeeded Chang-Kyu Kim as chief executive officer of Kumho Tire. 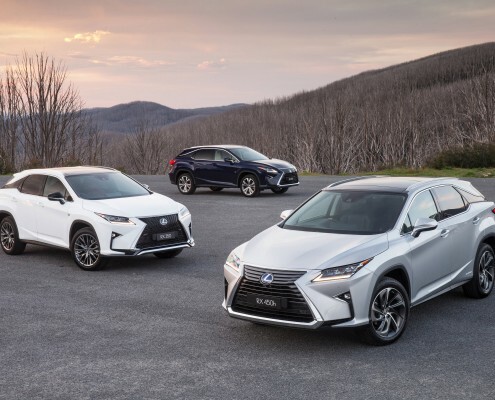 The Australasian New Car Assessment Program (ANCAP) has issued a 5 star ANCAP safety rating to the Lexus RX. 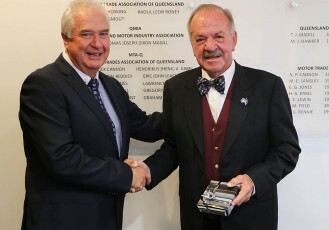 Len Daddow, the former Dealer Principal of Daddows Auto Group (Coorooy and Noosa) was awarded Life Membership of the MTA Queensland at the annual MTAQ Board meeting in October in recognition of his service to the Association and lifelong involvement with the motor trades. 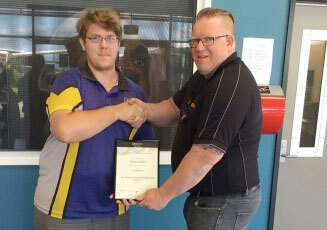 Luke Roxburgh, a 28-year-old second-year Light Vehicle apprentice with Absolute Car Care in Brisbane, is the MTAQ Apprentice of the Year for 2015. 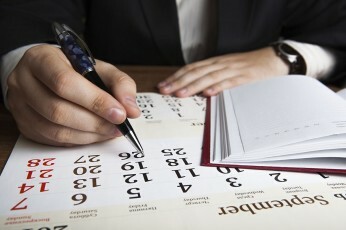 In our last two issues we looked at the first six of ten provisions of the National Employment Standards ie., Maximum weekly hours; request for flexible working arrangements; parental leave and related entitlements; annual leave; personal/carers leave and compassionate leave; and community service leave. This article will explain the remaining four provisions. AccelR8 graduates on fast track to success. 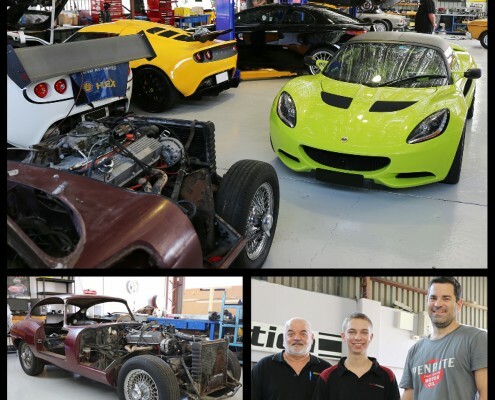 The inaugural AccelR8 automotive training program has concluded, with 78 year 12 students undertaking the school-to-work program to attain a Certificate II in Automotive Vocational Preparation. 13 students completed the AccelR8 program with MTA Institute this year, receiving their qualification at a grand graduation ceremony in November. 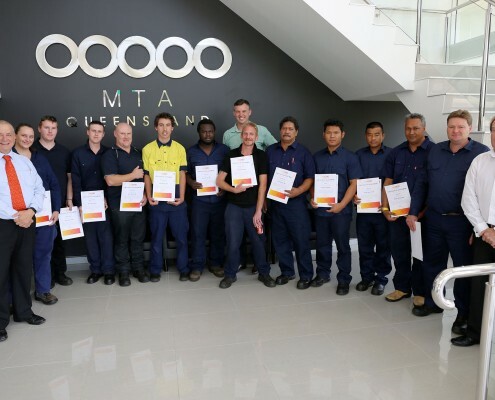 The inaugural MTA Queensland (MTAQ) Auto Initiation program has nearly concluded, with 13 students finishing the formal training units of the course at the MTA Queensland facility in Brisbane. 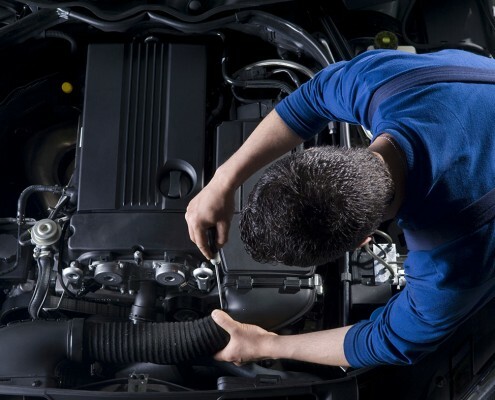 The group will now complete the final two-week work placement element of the program, working with automotive businesses in the community, before receiving their Certificate II in Automotive Vocational Placement. Spectre, the new James Bond movie, opens in cinemas today.